Stay in the area you love. 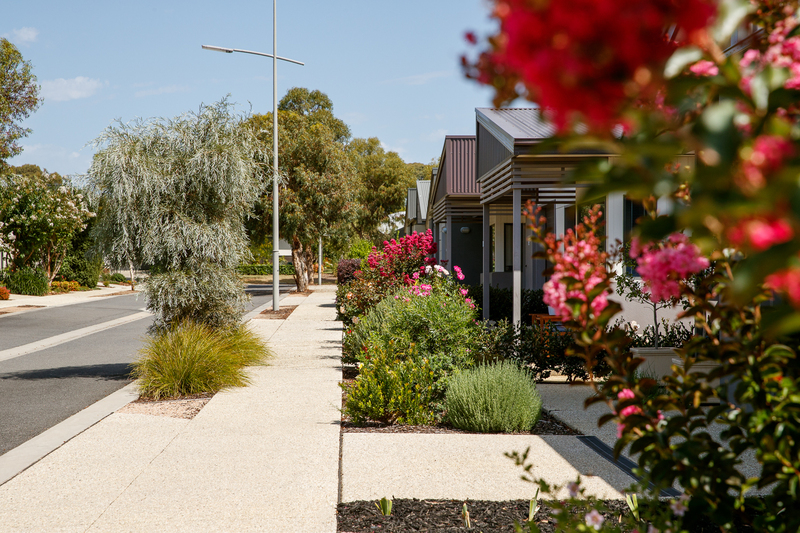 Our villages offer co-located living, allowing couples to remain together while receiving customised levels of care and assistance. Have questions about village options? Do you think you might need a bit more care? Thank you! Keep an eye on your inbox for regular updates!